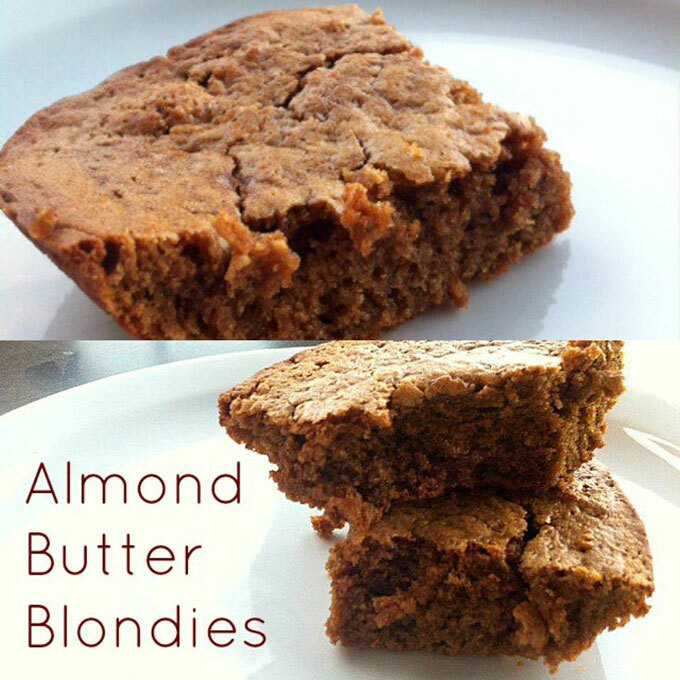 Stay healthy and active without missing a single backyard BBQ this summer.These delicious Almond Butter Protein Blondies will have you satisfying your sweet tooth without the guilt. In a medium bowl, mix together almond butter and sucanat. 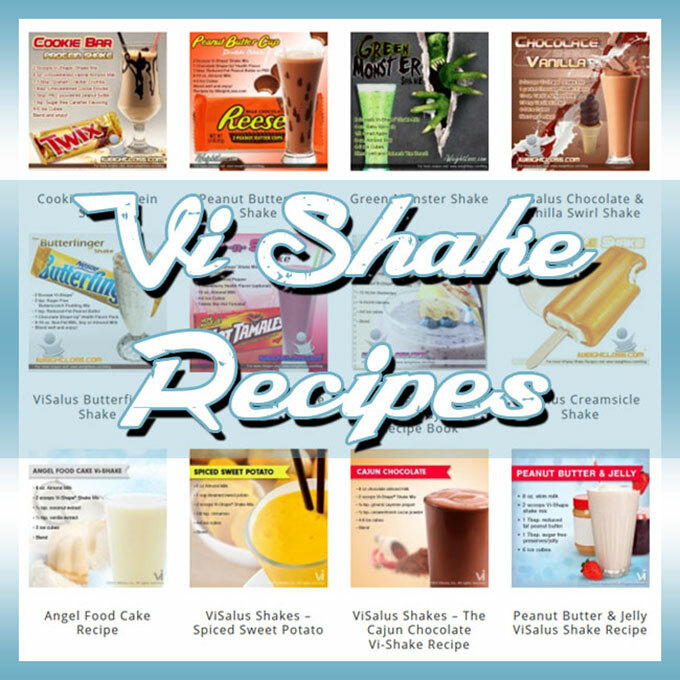 Add in eggs, protein powder, salt, baking soda, baking powder and vanilla extra and mix until completely blended. Add a splash of water or almond milk to get the mixture to be pourable. Spray an 8X8 baking pan with non-stick spray and pour in blondie protein mixture. Spread evenly. Bake for 20-25 minutes or until a toothpick comes out clean. Cut into squares and try not to eat the whole pan.